Trying and win around the clock! 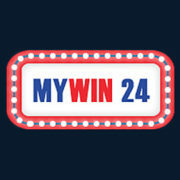 Another more recent addition to the gaming industry is the MyWin24 Casino platform, which is owned by HighWeb Ventures N.V., the same company who are responsible for the ParadiseWin Casino platform. 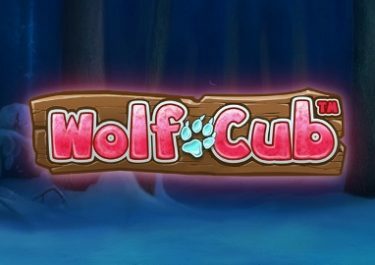 It’s been around since the year of 2015, and it’s steadily gaining ground in the casino world, holding a licence from the Curaçao eGaming company. 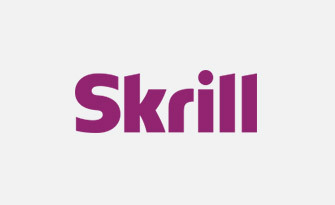 This is what makes the platform safe, secure and regulated for you to play at, but with it being the only licence held by the site, it means that both the United States of America and the United Kingdom are restricted from registering and playing there. It does hold a bit of international appeal though, offering its website in four alternate languages to English, those being Swedish, Norwegian, Russian and German. 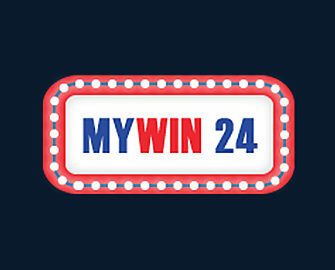 The MyWin24 homepage presents players with a fairly average and stylish design, featuring a background of tall buildings and scenery. The main interface of the website is designed with a navigation bar spread across the top, allowing you to move between different sections, such as ‘My Slots’, ‘My Dealer’ and ‘5 Stars Offers’. Below this is a scrolling banner, providing advertisements for various games and special offers, while ‘Hot Games’ are shown at the right hand side of this. Meanwhile, the gaming lobby is displayed below this, with its own navigation bar displayed right across the top. 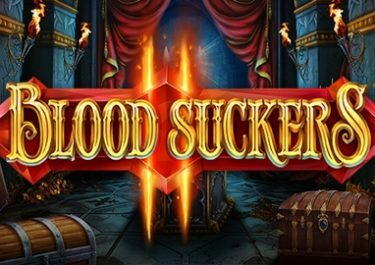 If you visit the ‘5 Star Offers’ link, you’ll find the site’s various different promotions, and these may hold some appeal to you as a potential gamer at the platform. The first of these is a desktop only special offer, and this is only open to newcomers. 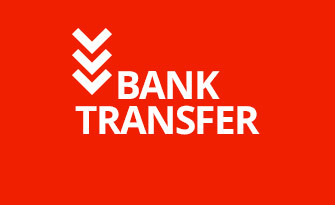 Simply open a free account, verify your details and make your first deposit in order to receive this. Doing so will present you with a bonus of 300% on top, up to a maximum value of €300. If you then contact the support team via live chat using the bonus code, MYGUNS, you’ll be provided with 50 freespins to use on Guns n’ Roses. 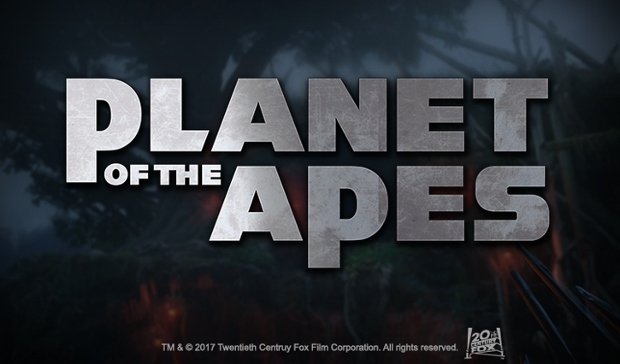 Then, on the proceeding three consecutive days, youll receive a further 50 freespins to use on the same game. If you’re more interested in playing the range of games that are on offer via a mobile device, there’s an alternate option for you to claim. 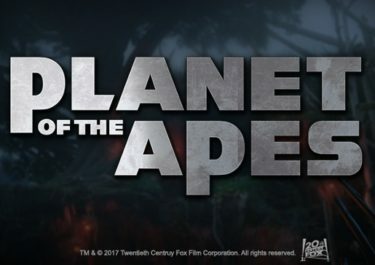 Simply make a deposit of at least €20 via the mobile site for the first time and you’ll be given a total of 200 freespins to use on Alien’s Touch. All you need to do to receive this is contact the support team with the code, MYMOBILE. Finally, both desktop and mobile users are able to claim a reload bonus on top of every deposit made. 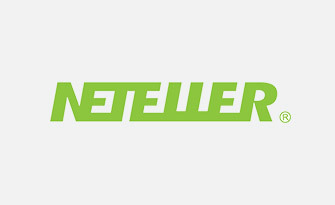 This stands at 300% up to €300 for any deposit of €10 or more. And, if you contact support with the bonus code, TPARKM, you’ll be given 50 freespins to use on Theme Park: Ticket of Fortune. For the moment, the MyWin24 Casino platform only makes use of three different software developers in order to provide its players with a nice range of games. These exist in the form of Netent, Playtech and GamesOS/CTXM, so all the options available to you will be of the best quality around. 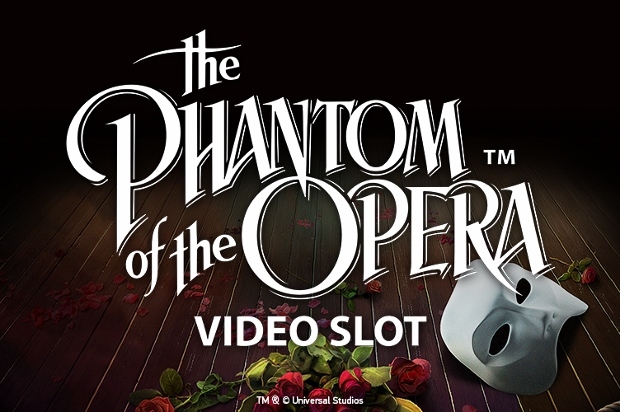 It’s the ‘Slots’ section of the game lobby that is the most-filled, giving you access to options such as The Jazz Club, The Three Musketeers, Jack and the Beanstalk and Titans of the Sun – Hyperion. 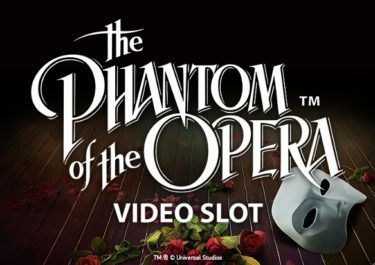 There is also a section on the platform form jackpots, although navigating your way towards such won’t provide you with any games for the time being. Anyone who has an interest in table games will also be fulfilled while playing at this casino, as there are a number of different variations of blackjack, roulette, baccarat and others, all available to play. You can also visit the video poker section in order to try your hand at a small selection of these types of games, while or two arcade games have also been incorporated, such as Rock Paper Scissors and Love Match. If you visit the ‘My Dealer’ section of the platform, you’ll be able to play a few different live casino versions of games, including blackjack and poker offerings. It’s probably a clear thing to understand, but gamers will need to have funds in their casino account before they’re able to start playing the games and claiming the promotional offers. 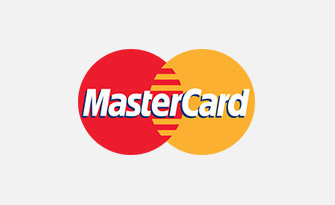 In order to do this, there are several different payment methods that you can make use of, starting with the Visa and MasterCard credit and debit cards. 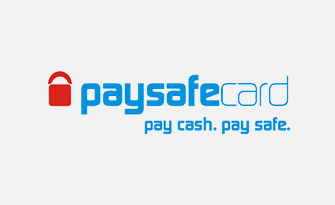 You’re also able to utilise the eWallets, Skrill and NETeller, while prepaid vouchers from Paysafecard are also fully usable. 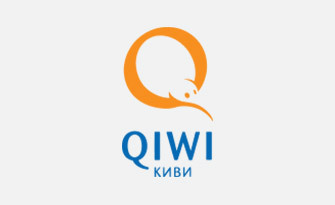 Furthermore, you can make use of both Qiwi and Trustly as alternatives. 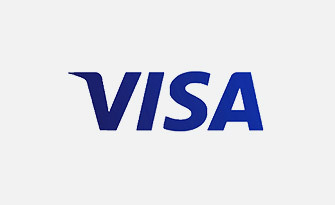 Most of these can also be be used to process a withdrawal of your winnings through. 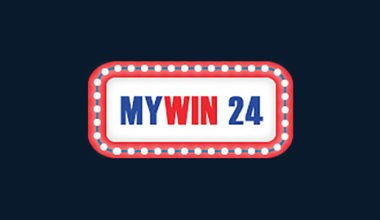 There may come a time when you’re in need of some assistance while playing at the MyWin24 platform, and while there is a FAQ section incorporated onto the site, this may not always provide you with the adequate answers that you need. In this instance, you will need to speak to a customer support advisor, and they are reachable on a 24/7 basis. However, this is not something that can be done via a live chat function. Instead, you will need to send an email along to [email protected]. The overall design and intricacies of MyWin24 are nothing particularly special when compared against most others. 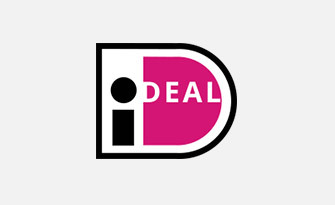 This also applies to the underlying features, although the promotional offers are very much appealing on the whole.